Following the historic response to sister event The North American Bitcoin Conference, held in Miami earlier this year, Keynote has released details of their World Blockchain Forum in Dubai, 16th and 17th April. Known as a global centre for innovation and investment opportunity, Dubai provides an inspirational backdrop for the 3rd annual World Blockchain Forum. 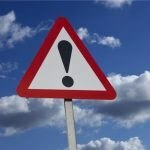 Visionary leaders, economic pioneers and enterprising investors from around the world will come together for one of the most exclusive events on the global blockchain calendar. As the longest-running crypto-technology conference in Dubai, WBF will delve into the innovative possibilities of blockchain technology, the impact of cryptocurrencies on global financial markets and the shifting landscape of ICOs. 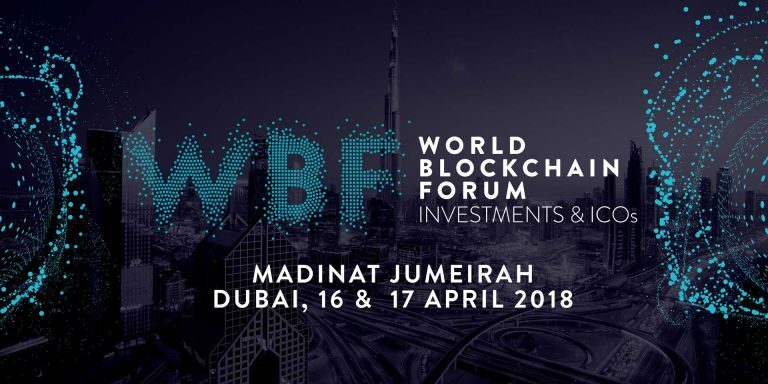 With more than 500 Bitcoin and blockchain innovators and investors expected to attend, WBF – Dubai builds on the success of similar events in London, Los Angeles and Chicago as part of the World Blockchain Forum. The two-day event focuses on the future of finance and investment, successful past and future ICOs, regulation & governance, and considers how decentralization continues to disrupt the banking sector. “We are thrilled to host another meeting of brilliant minds in the heart of the UAE and look forward to welcoming leaders of the crypto community from around the globe. Since 2015 we have been committed to bringing more companies and dedicating more resources to the UAE, to bring His Highness Sheikh Hamdan’s blockchain strategy and vision to life,” said Moe Levin, Founder and CEO of Keynote. Held at the stunning Madinat Jumeirah overlooking the Gulf, this year’s internationally-acclaimed event speakers look at the ways in which vanguards, executives, and entrepreneurs can innovate the future of a new world economy.